This groundbreaking anthology establishes the tradition of early Native American women’s writing within American literature and American women’s history. Long overdue, the collection celebrates the work of Native American women writers of the nineteenth and early twentieth centuries, including Sarah Winnemucca, Buffalo Bird Woman, Mary Jemison, Ora Eddleman Reed, and Zitkala-Sa. 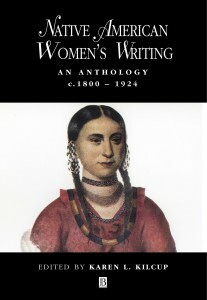 With a regionally diverse group of writers, this richly interwoven collection explores in depth the work of well-known figures such as Pauline Johnson, Sarah Winnemucca and Zitkala-Ša, as well as less familiar writers such as Narcissa Owen, Mary Jemison, Sophia Alice Callahan, Owl Woman and Annette Leevier. The anthology also includes anonymously authored “women’s texts,” along with writing by children and young adults. Karen Kilcup challenges traditional mainstream notions of what constitutes literature, including political, historical, and autobiographical writing alongside more familiarly aesthetic forms like romantic poetry, short fiction, and spiritual literature. As well as representing traditional oral narratives, the collection invites readers to hear the “translation” of orality into written forms. Brief headnotes outline the writers’ lives and indicate connections between and among the writers. The volume also includes brief bibliographies of primary and secondary materials for each writer. 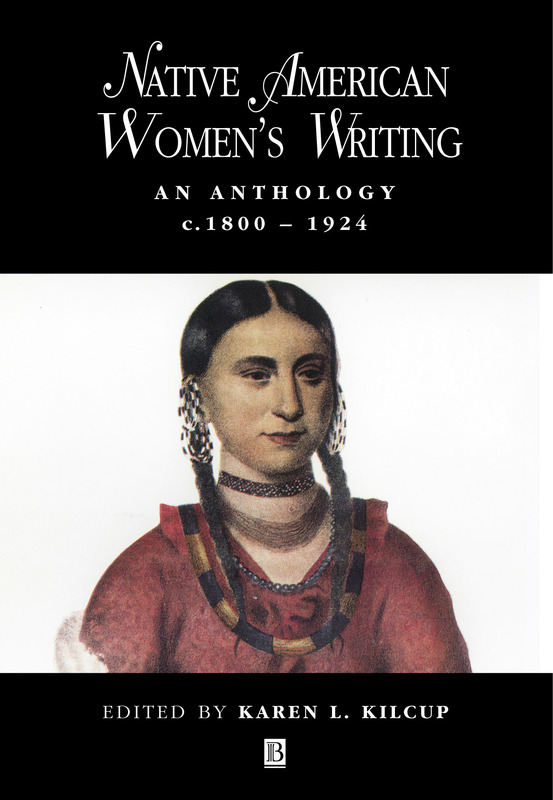 Native American Women’s Writing: An Anthology c. 1800-1924 offers an inviting wealth of newly discovered material for scholars, students, and general readers.